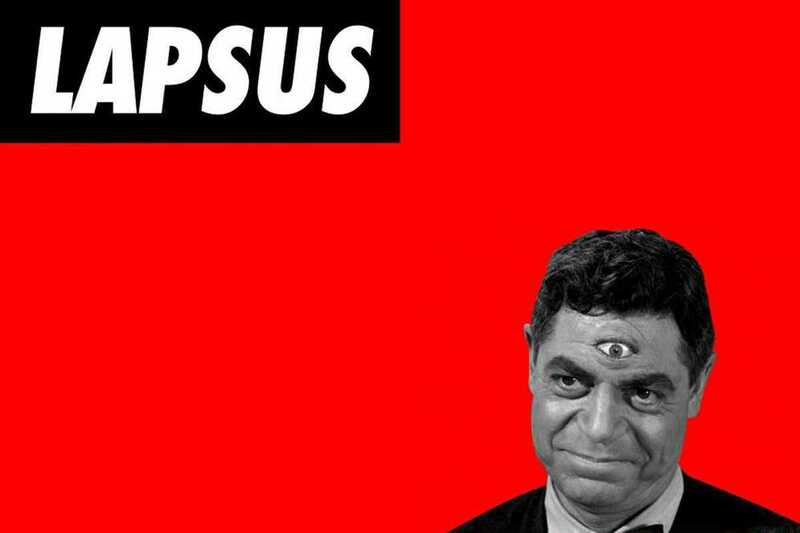 Lapsus Festival has been running since 2004 and pitches itself as a “multi-disiplinary artistic platform” that functions as a record label and radio program, in addition to being a festival. This year’s 12-hour event at CCCB is a characteristically interesting mesh of abstract noisemongers, ambient, more danceable fare and much more. Diagonal label boss Powell’s heavily percussive, intensely physical techno will be one of the day’s most unmissable and challenging performances, while Spanish ambient producer David Cordero will turn in something more relaxing but no less compelling. Ceephax Acid Crew’s acid-soaked live set, Planet Mu producer Jlin’s show and turns from Lotic (Tri Angle), Nthng (Lobster Theremin) and M.E.S.H. are also among the day’s top picks. Music journalism doyen Philip Sherburne, the Soul Jazz Records Sound System and a Downbeat Records showcase add further color to a day of music that always amounts to one of the most interesting of the year in Barcelona.